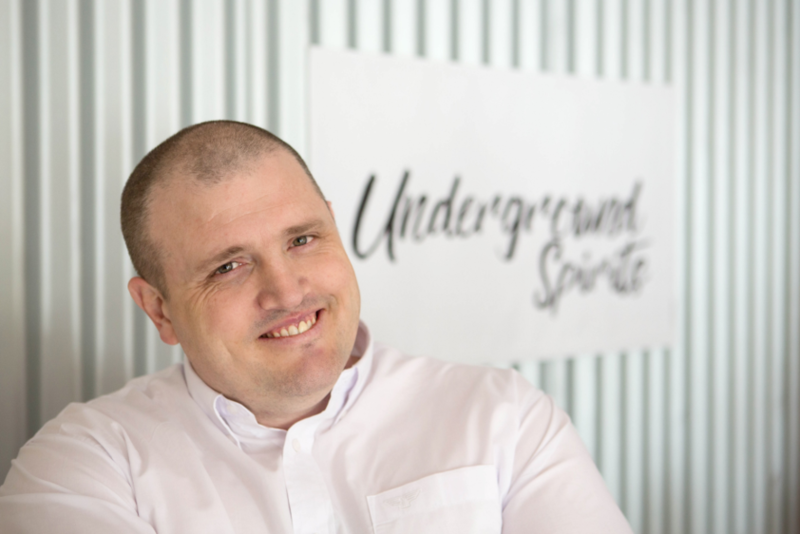 Underground Spirits Gin was launched in 2017 as the Signature Gin of Underground Spirits, produced in-house at their distillery in Canberra, Australia. The gin features 10 botanicals, including a core of traditional botanicals alongside poppy seeds, basil and native Australian botanicals such as Tasmanian pepperberry and river mint. The gin is cut to 42.5% ABV with Canberran water. Underground Spirits, founded by doctor and IVF specialist Toby Angstmann 2017, have patented their own filtration method using very cold temperatures and very fine filters to eliminates impurities and produce a pure, clean spirit. Underground Spirits Gin is a superbly clean and smooth gin, with a punchy heart of piney juniper and pepper. There's a balance of citrus and mint freshness alongside this and the earthier, savoury notes of the spices and basil. Toby Angstmann's skills as a chemistry graduate and medical professional shine through in the purity and precision of the gin, which is very moreish over ice or in a gin and tonic. Garnish: Orange. Thomas Dakin Gin and Griffiths Brothers Gin. Botanicals: 10 botanicals including juniper, coriander seed, angelica root, poppy seeds, cinnamon, black pepper, basil, Tasmanian pepperberry, river mint, lemon myrtle. "My goal was to use the environmental elements unique to Canberra and craft one of the best Gins in the world."